Just because you don’t get to wear a chef’s hat for your daily job, it doesn’t mean you can’t pretend to be one in your own kitchen. Whether it’s finding the perfect recipe or putting together a winning shopping list, the iPhone can make you an award-winning chef, at least in your own home. 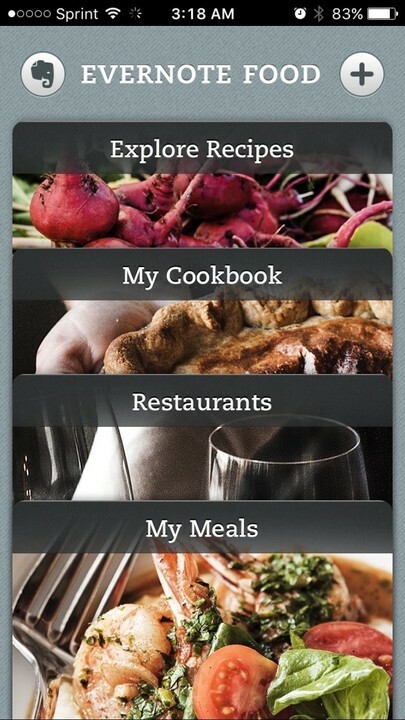 All you need is a little bit of help from these must-have apps for cooking. With Evernote Food, it's easy to explore new recipes and keep track of your old favorites. With Evernote Food, finding and organizing recipes is a cinch. You can build your own online cookbook within the app, and all of your recipes are automatically synchronized to your Evernote account. 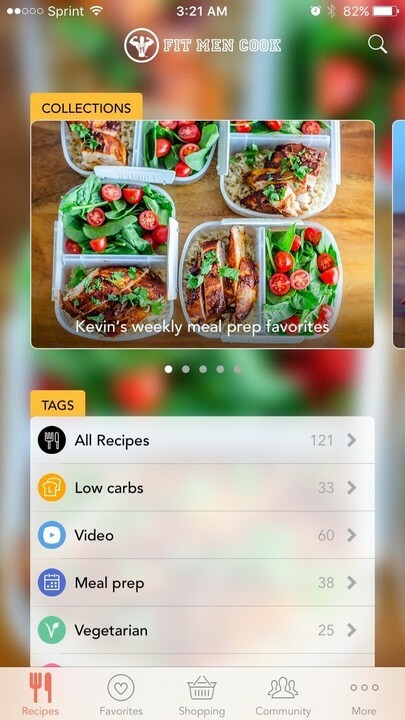 This makes it easy to sort and organize your recipes, tagging them by diet or ingredients, and you can even document each step of preparing your favorite meal with photos and captions. What’s even better is that you can use the Evernote Web Clipper on your desktop computer to save recipes, and they’ll show up automatically in your cookbook. 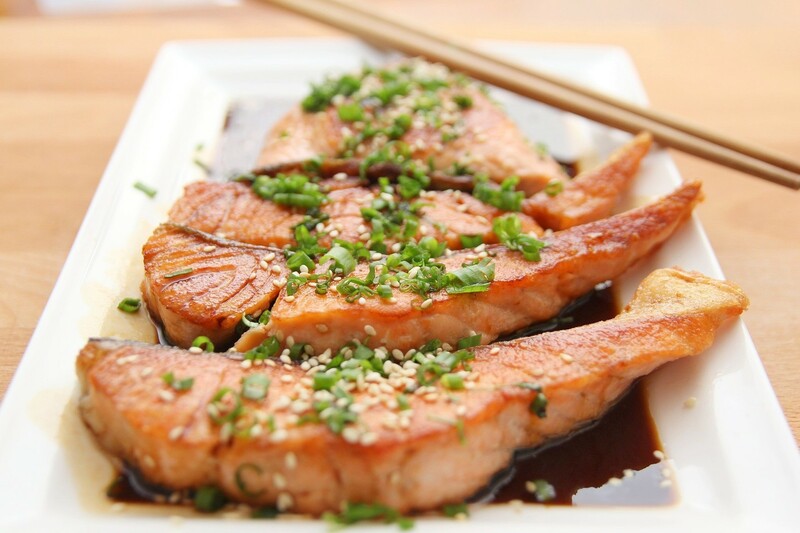 Of course, you can also search through your food experiences with ease, using the power of Evernote’s search engine. AnyList is grocery-savvy, helping you itemize your grocery list by departments. No home chef’s toolkit can be complete without a great way to manage grocery shopping lists, and AnyList is one of the best out there. You can quickly add and cross off items, and AnyList uses autocomplete to suggest common items as you type. You can also add items by voice, using Siri and the app’s Reminders import feature. 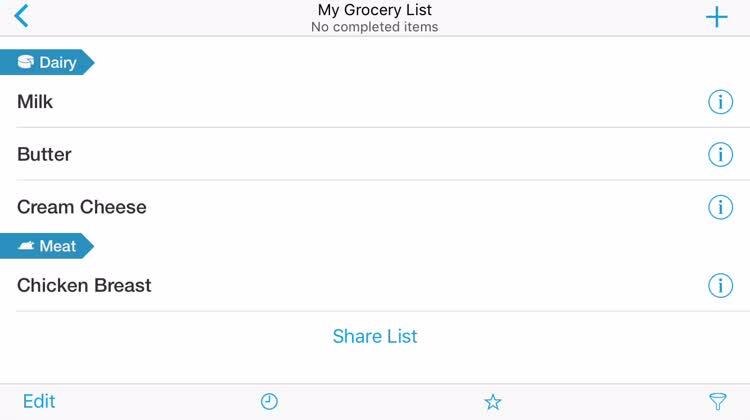 This free app allows you to create multiple lists to organize your groceries by store or occasion. You can even share your shopping lists with your friends and family, with full synchronization across devices. 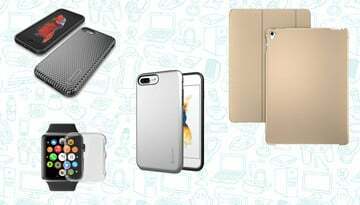 AnyList is available for free from the App Store. 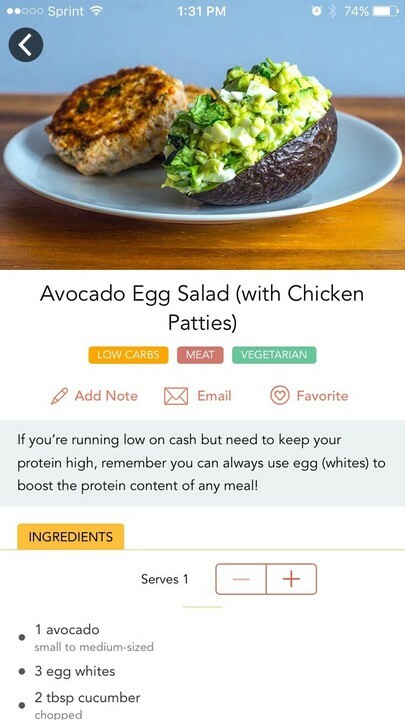 If you want to find a terrific source of struggle-free, healthy recipes, you should definitely take a look at this app. 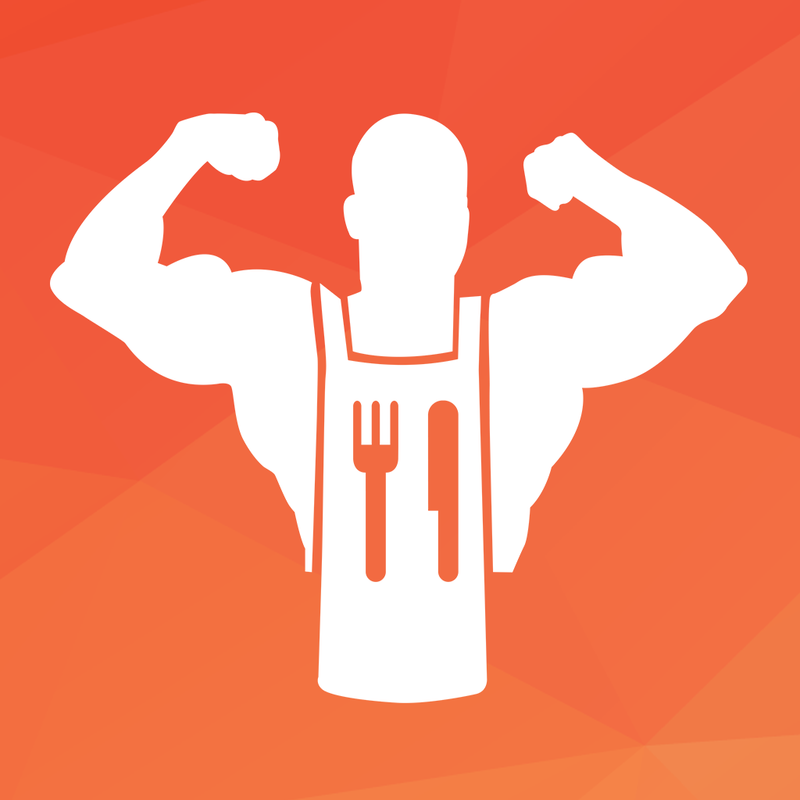 Fit Men Cook brings you more than 100 of the best recipes from the healthy eating community, and even provides video instructions to help you learn how to make the meals. 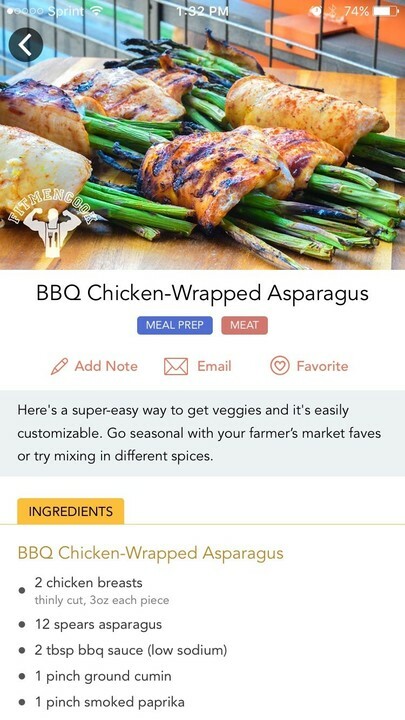 The app includes easy-to-use tools to scale up or down a recipe, generate your shopping list, and keep track of your macros. Even better, Fit Men Cook has integration with Apple Watch, so you can tick items off your shopping list straight from your wrist. Fit Men Cook is available for $2.99 on the App Store. Fooducate offers information about the foods you eat, along with recipes and more. 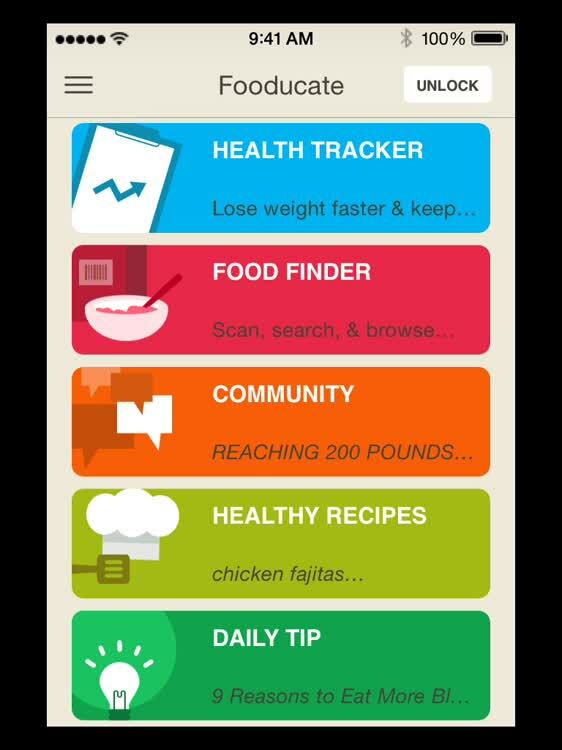 Fooducate helps you lose weight with real food, track your progress, and get motivated by a community of people just like you. 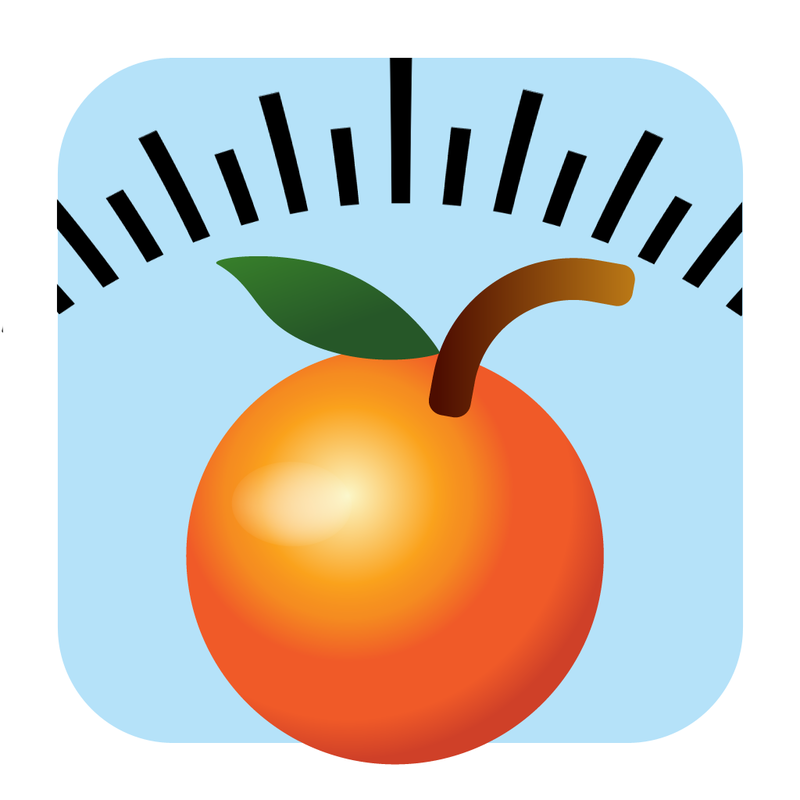 The app looks beyond calories to help you lose weight and keep it off. Fooducate helps you know more about the food you’re buying by letting you scan a product’s barcode to see a personalized nutrition grade, find out the pros and cons of that item, and choose healthier alternatives. With HealthKit integration, you can track your food intake and exercise seamlessly with Apple’s Health app as you keep an eye on the quality of those calories. 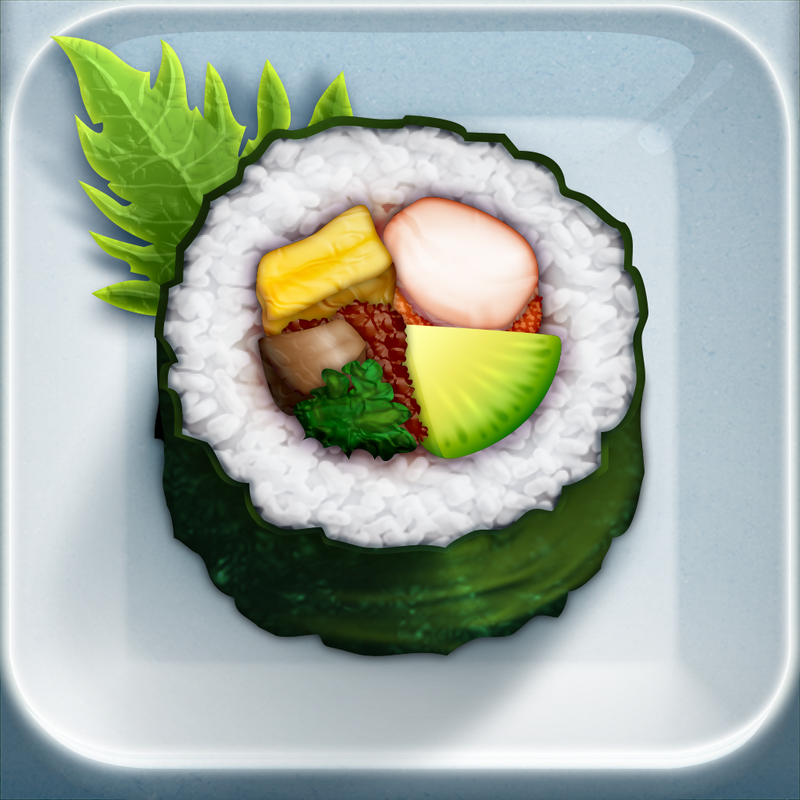 Fooducate is available as a free download from the App Store. 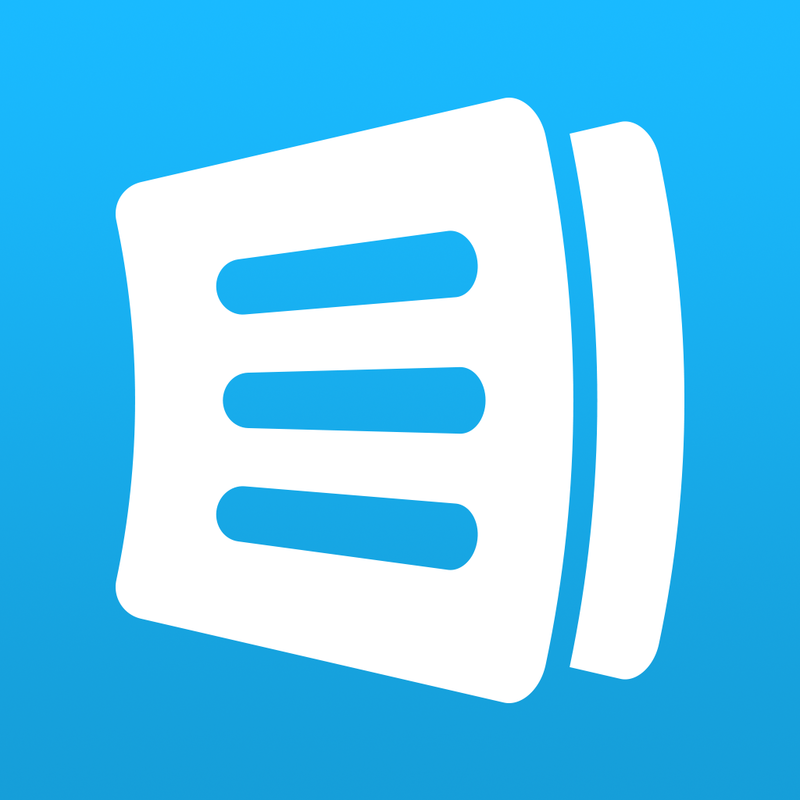 Kitchen Calculator Pro helps you with those pesky conversions and calculations. Finally, you need a tool that can help you scale your recipes or convert from different units of measurement. 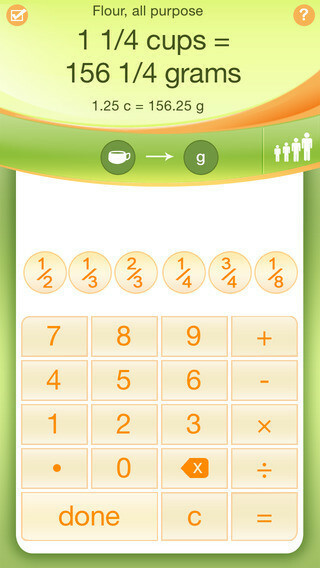 Kitchen Calculator Pro is a full-featured app that allows you to do just that. You can scale your recipes, even using fractions, and can convert ingredients from weight to volume and vice versa. Kitchen Calculator Pro is smart enough to know that a cup of sugar won’t weigh the same as a cup of rice, and that some brands of sugar might have different weights. 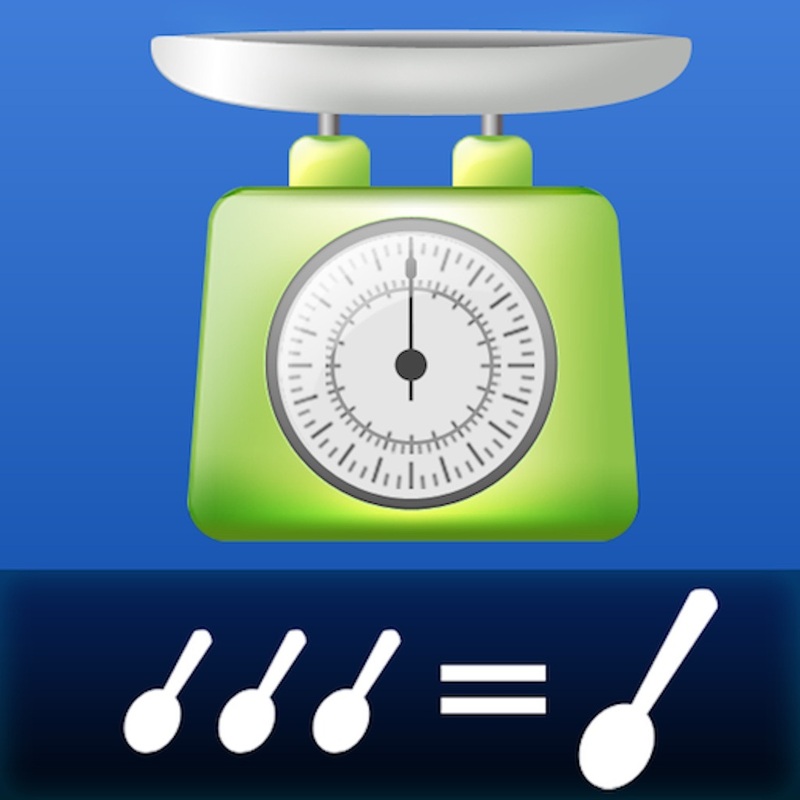 Kitchen Calculator Pro comes with a database of common ingredients with weight figures provided by the U.S. Department of Agriculture. The app is easy to use, and puts all of the conversion and scaling features you need right at your fingertips. Kitchen Calculator Pro is available for $2.99 on the App Store. Each of these apps can help you make the most of your kitchen time, guiding you to finding and preparing recipes that will impress your family, friends, and any other dinner guests. Making healthy, gourmet meals does not have to be challenging, especially when you have excellent apps like these in your chef’s toolkit.